Home / Posts tagged "uber clone"
Once the taxi service was royalty, Uber made it need by making it affordable. Not only did uber disturbed the traditional taxi service, but also hinder the way people carry out their business. Today, Uber is on the most demand service model which can be applied to almost all the niches of the industries. It is not overemphasizing to say that the demand for demand solutions is increasing with the every passing day. People improve their power of the imagination and conceptualize a fairly unseen niche with an on-demand solution. Uber taxi app started its journey with an IOS app. Originally uber could only book the rides for their customer, but with time passes uber started given luxury cab services with the launch of uber black. Uber black allowed the user to choose their ride as per their preference from a wide range of luxury cars. However, it is only managed to please the upper class. Then UberX came with a promise to charge right and became a default cab hailing service for most of the people. But uber more plans to enhance the customer experience and this came in the form of user pool. Components of the system like Uber app – An app is not merely a client app with a convenient interface to book a ride it is a system of communication between administrator, driver or passenger of the service which consists of 3 elements. App for customer – The fundamental goal of the app is to serve the customer to book a taxi ride and pay for it from the mobile app, for providing customers with truly convenient and functional service, then the customer part of the taxi app must have the next functions which is given below. App for Admin – Administrative panel is nothing but a controlling tool. In this admin panel can see all the vital statics of the performance such as drivers performance and incomes, information about the customers their complaints. With this tool, admin can also add or delete drivers from the system or their accounts set suspended or terminated. The architecture of the system – To develop a fully functional taxi app system, you will need a back end part. Which are nothing but a server and its application, which will help you to collect the data, receive it from app and process it and send it back to the mobile apps. The speed of the service will depend on how fast the server process the data. The faster the service is, the better to provide the good speed of the work. App development process – Developing an app is a long and complicated process which includes multiple stages which are given below. The first stage is Ideas validation and creation. After developing a design or idea then UX/UI phase comes with all the apps functional planned. At this phase, it’s essential to get defined with all the platforms to develop the app for. There are three options for making a cross-platform app fitting to both Android and IOS and then for making the work of app faster and more correct it always recommended to develop the app separately for each platform then quality assurance come for searching for the bugs and fixing them. Cost of the app like Uber – There won’t be any specific answer to this question of fixed priced and the required amount of time. There is a verity of factors such as the amount of work, the number of specialists hired, their speed of action, hourly rates of the specialist. Nevertheless, it is possible to approximately count the work volume in hours and having divided the work into sections. When above mentioned measured taking into the account it can be resumed the development of mobile app on one platform which can take up to 660 hrs. The average hourly rate for developers is $40, and the currency would cost $26,400 to develop an app on one platform. If we sum all the above costs, then it will be 1320 hours and $52,800 to develop a taxi app on both platforms. 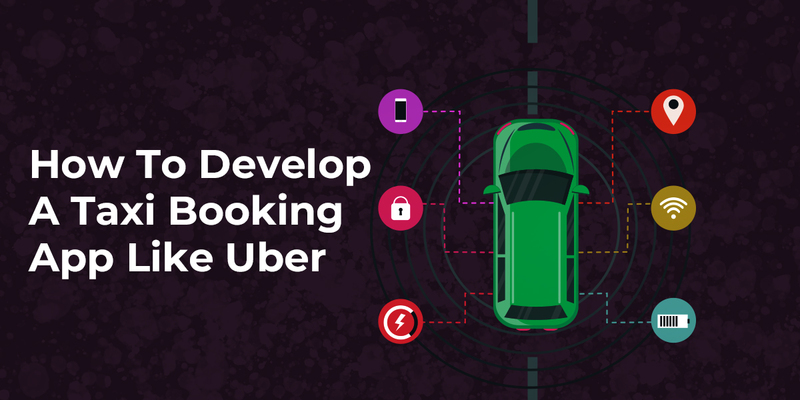 Technologies for Uber – Apps which tries to repeat the success of apps like uber or to gain the same popularity and some revenue must integrate a stack of technologies without these uber technologies the work of the application would be hardly imaginable. Maps and Geolocation – Ability to locate the customer or driver, where allows the service to be fast and reliable. Setting the route and counting the distance of the ride would be for the users who are impossible to see without maps. Push notification helps the customer to give timely information for making the customer come to cabs on time additionally the driver will know about the new orders. App payments- Opportunity to make cashless payments right from the booking cab is one of the top specialty provided in taxi apps. The number of methods should be available for cashless payments such as credit/debits cards, wallets, PayPal, etc. Design – The success of mobile app majorly depends upon the convenience of the user interface for the customers. It should be easy to understand, and the best way for the app to be comfortable and intuitive in usage. Different platforms apps such as Android and IOS differ substantially in design. The app should be designed for both platforms such as IOS and Andriod. This given rule is called a nativeness it also it is followed by the app developer of taxi service such as Uber. Analytics – For operating the business successfully, you should have access to the feedback option. It will help the operator to know about what people like and what they dislike and many more. 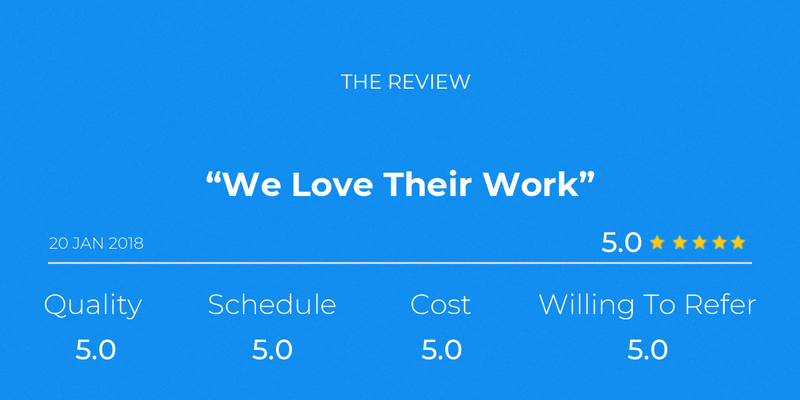 All these you get directly from customers by including an option of leaving feedback to an app, there also another platform of getting feedback which is an analytic system, with the help of this we can get the customer reviews and their feedback which can help us to improve the app. So, for wrapping up, you need to be very careful on what features you are selecting for your app, not to make it look like feature stuffed app, try to be as useful as for your end users. Another aspect for creating your taxi-hailing app is the cost, which depends upon the create an app like uber. While there numerous in app development market to claim to be the pioneers in the industry well, not everybody has got that hands-on experience on-demand solution.